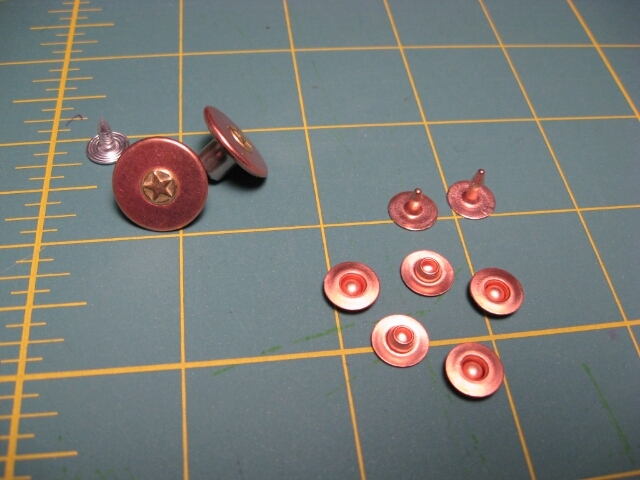 I have included some buttons along the right-hand side to subscribe to Line of Selvage through various blog readers. I had included The Old Reader based on some reader feedback, but it seems The Old Reader is getting too many users and doesn’t want all the attention. So, since they don’t want people to use their service, I’ve pulled the link. 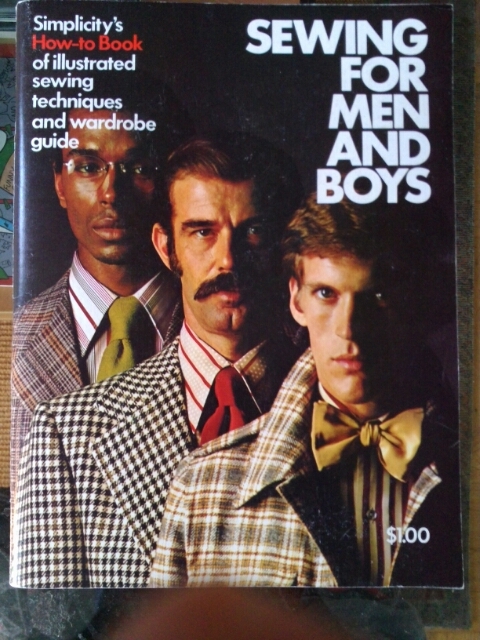 One thing I forgot to mention in my first “odds and ends” post is that my copy of “Sewing for Men and Boys” arrived from Alibris. This entry was posted in Uncategorized on July 30, 2013 by mportuesisf. It’s been a while since my last blog post! My professional life has turned into a serious drama, and it basically has cut into my free time for sewing. So, until my work situation clears up a bit, updates to this blog might be a little less regular than they normally are. 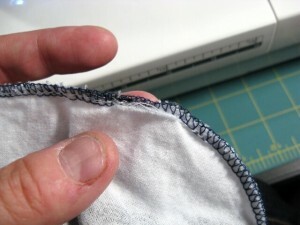 My new coverstitch machine has arrived from Ken’s Sewing Center. This is a replacement Brother 2340CV for the one that arrived damaged from Amazon. I didn’t want to risk getting another damaged/defective item from Amazon, and I’m no longer trustful of the way they ship large-ish machinery. The good news is that the new machine seems to work fine; the bad news is I haven’t had much time to play with it other than do some test stitching. More on this as it develops. Also, after watching the new Craftsy class “Sew Better, Sew Faster” (see below) I’ve gone ahead and purchased the extension table accessory for my Brother PC-210 conventional machine. I’m looking forward to using it on my next project. 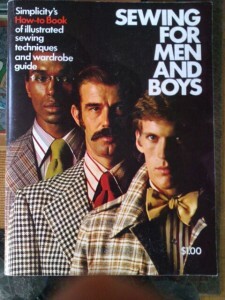 I’m going to try to enter the PatternReview Men’s Sewing Challenge, from August 1-15. Two weeks isn’t a lot for me at the speed I complete projects, but I’m going to give it a try. A week or so ago, I went shopping at the Fabric Outlet 40% Off sale and got a cut of denim-color chambray with a floral print that I thought would make a nice button-down shirt for the boyfriend. He likes the idea too. This entry was posted in Uncategorized on July 27, 2013 by mportuesisf. Jeans Part 10: The Finished Product! Finally, my jeans are complete! You might recall these jeans were originally intended to be a muslin, for a followup made with sangria (or “hot strawberry”) denim. 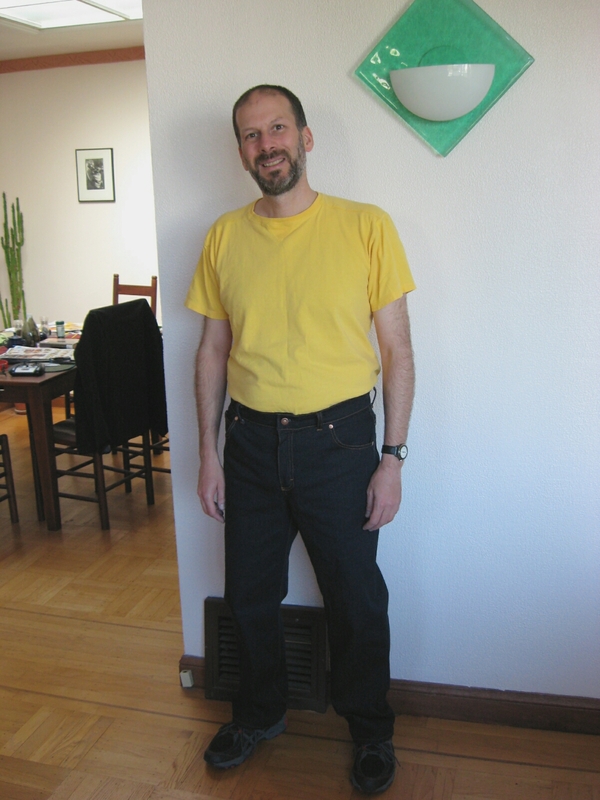 Being made with stretch denim, and having never made the pattern before, I had no idea how well they would fit. This entry was posted in Completed Projects, Trousers and tagged Jeans on July 8, 2013 by mportuesisf. Before we get started: If you used the “Follow on Feedly” button (over there to the right) before today, please try it again. The earlier version of the button would subscribe you to the comments, rather than the actual articles. I caught that error and fixed it yesterday. 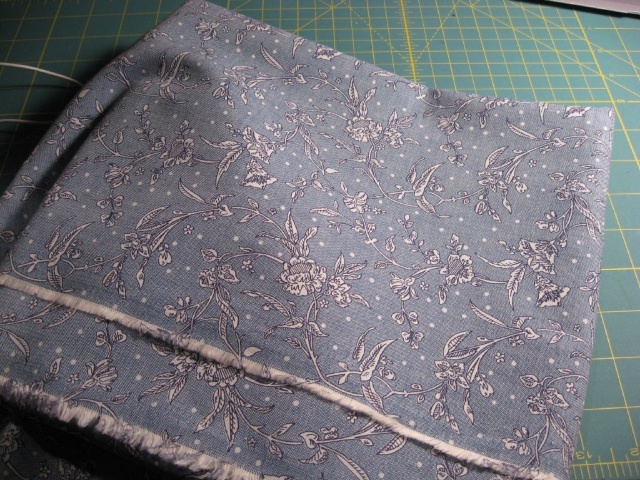 After finishing the waistband and hems, I threw the jeans in the washer. Trying them on afterwards, I discovered the pocketing developed a hole – I didn’t close the pocket bags carefully enough, even going over them with both serger and conventional machine. This entry was posted in Trousers and tagged Jeans on July 6, 2013 by mportuesisf.